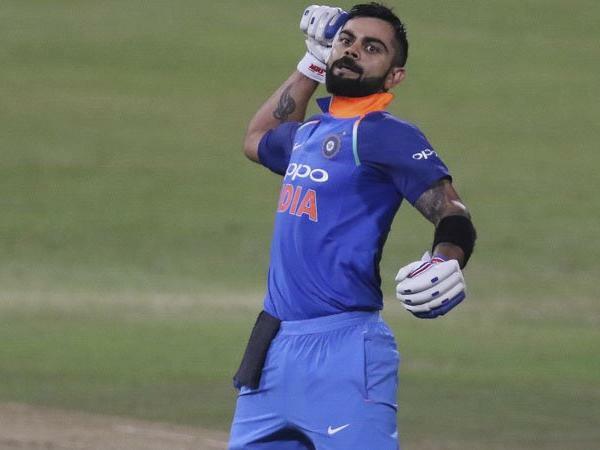 Indian batting mainstay Kohli will once again be in the spotlight as the five-ODI series against West Indies starts on Sunday. The 29-year-old cricketer, who tops the ODI rankings, would be the most sought-after player in the limited-overs' home series against Windies. India face the Windies in the first ODI at Guwahati where the Men In Blue have started practising. The Delhi cricketer, who was rested during the Asia Cup 2018, is in line to break a plethora of records in the upcoming series if he gets to play all five games.Virat Kohli will be the biggest crowd puller for the series.